At BINGO IP, we will protect your inventions in a speedy and respectful manner. We are experts in the acquisition of patents in Japan, and we have extensive experience in communicating with overseas firms. We are dedicated to providing the best service to all clients with our deep knowledge and rich experience in this field. Provide speedy and accurate service. The patent attorney himself will provide a quick response and speedy action with good footwork. We will provide detailed, accurate service and advice to facilitate the realization of your valuable technology and creativity into a patent(s). We have solid experience in communicating with overseas firms and producing applications for international patents. Our track record includes not only U.S. and European countries, but also Asian countries. In addition to China, Korea, and Thailand, we also have experience in communicating with local attorneys in the Philippines, Malaysia, and Indonesia. By fully utilizing the subsidy system for small and micro entities, we make an effort to minimize the costs they face. We are passionate about helping small and micro entities. We welcome small businesses. If you need to handle your patent affairs in Japan, please do not hesitate to contact us! Representative of BINGO IP. After acquiring extensive experience working at a large patent firm and communicating with foreign companies, he started his own patent firm in 2016. 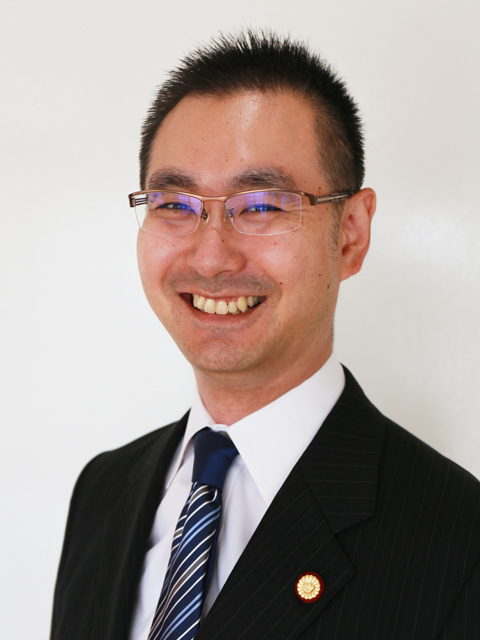 He is a graduate of Tokyo Institute of Technology; he majored in chemical engineering and specializes in this field as a patent attorney. BINGO IP is located in Urawa, Saitama, which is about 20 minutes by train from Tokyo. Our location allows us to provide speedy and reasonable service.